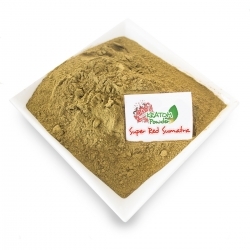 Buy Kratom at Next Level Smartshop. 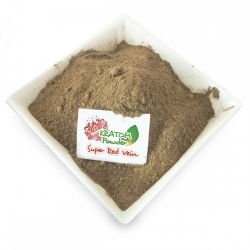 Welcome back Kratom! 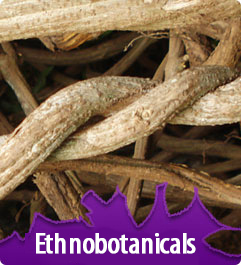 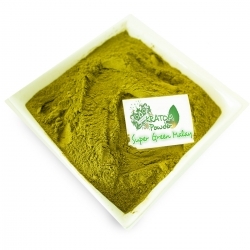 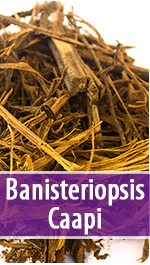 Buying Kratom has not been possible in our webshop for a while. 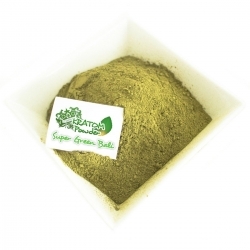 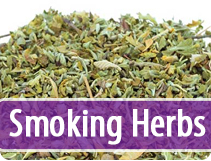 Due to imposed restrictions we were forced to stop selling our Kratom on our webshop. 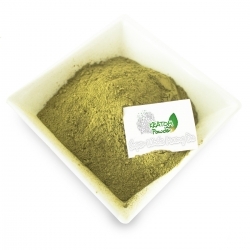 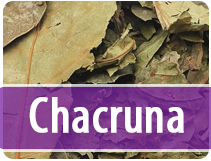 With full joy we can give you the good news that Kratom is for sale again at our webshop !! 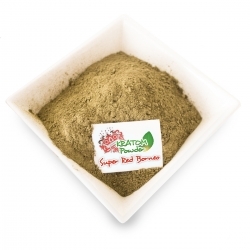 To celebrate that, we have a discount code for Kratom lovers! 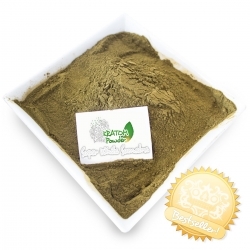 15% discount on your Kratom purchase!